Isla Del Rojo — Record Release Party! Welcome to celebrate the record release for Isla Del Rojo’s self-titled debut album with a concert by the band and records for sale. 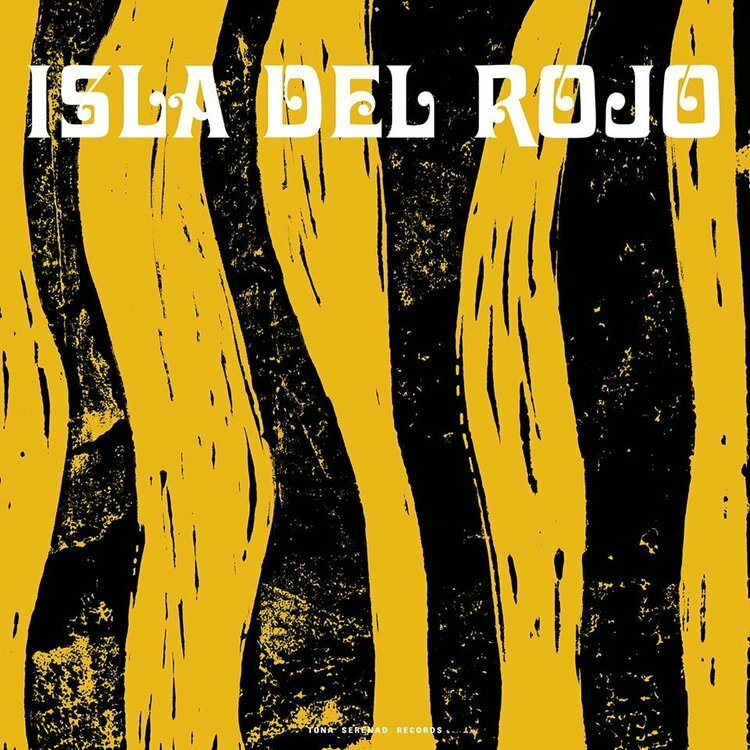 Isla Del Rojo is a collaboration between Ulrik Ording and Daniel Ögren and they make music inspired by Bolivian folk music, Swedish pop, jazz, film music and folk music. I samarbete med Tona Serenad, Rönnells Vänner, Studiefrämjandet, Kulturrådet, Stockholms stad och Humlegården Fastigheter.